If you enjoy what you do, you deliver results that make your customers proud and joyful. Each project is curated with care and delivered on time. 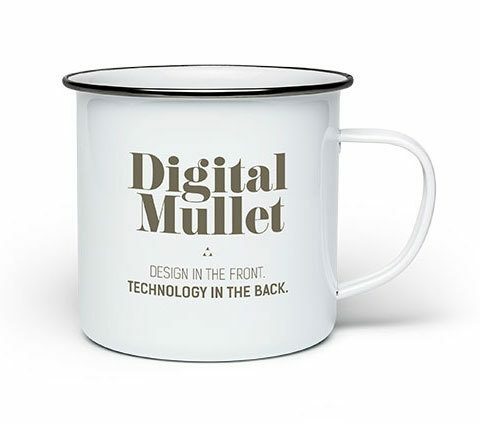 Digital Mullet is proudly owned and operated by Matt Kinberg.